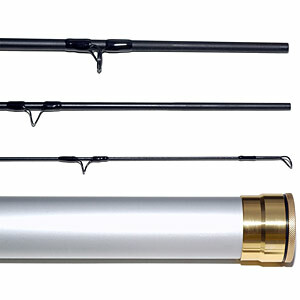 This 3-piece Marado Revolution-F MR9 Graphite Fly Fishing Rod is ideal for the beginning angler or a seasoned pro - just add water! 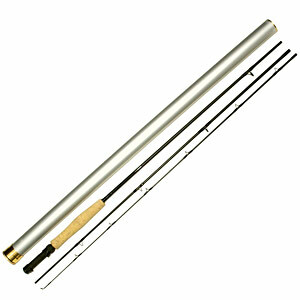 A 3-piece collapsible fishing rod in a 37" aluminum case. Length: 8 ft., 6 in.